The popular singer Baek Ji Young who has earned the nickname of ‘Queen of OST,’ who used to sing OST for KBS2’s IRIS, MBC’s The Greatest Love, SBS’ Secret Garden, KBS2’s The Princess’ Man and SBS’ A Thousand Days’ Promise, is singing an OST for SBS’ Rooftop Prince as the 1st part of Rooftop Prince OST series. 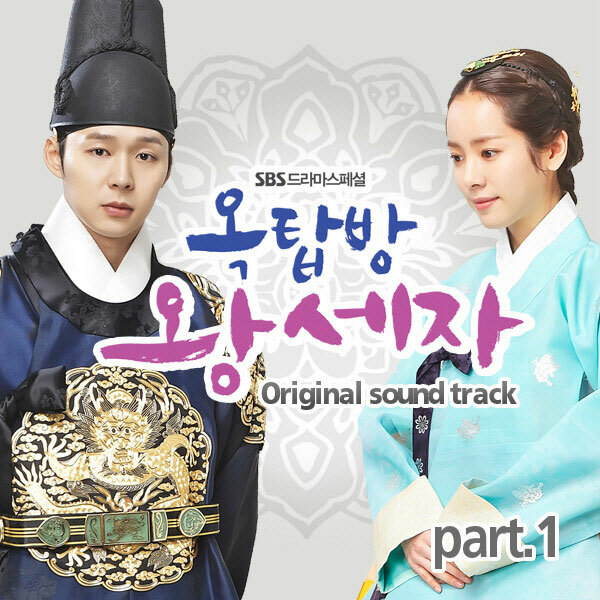 The Rooftop Prince OST part 1 contains 4 tracks with 2 songs and 2 instrumental music tracks. The first song is sang by Baek Ji Young has the title of After a Long Time (한참 지나서). The song serves as the love marching song for Micky Park Yoochun and Han Ji Min. 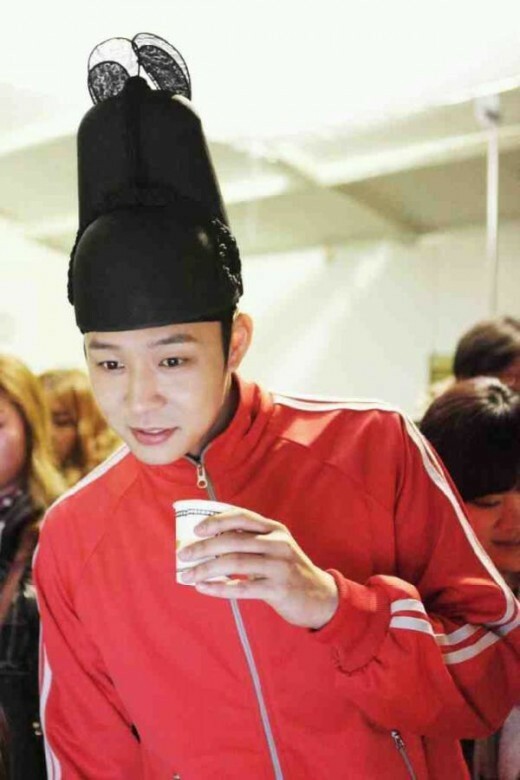 The track of After a long Time is first featured in premiere episode 1 of Rooftop Prince broadcast on March 21st, 2012, and the track is officially released on March 22nd, 2012.